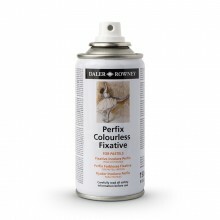 Daler-Rowney Perfix Colourless Fixative is an excellent quality fixative spray that fixes charcoal and pastels. 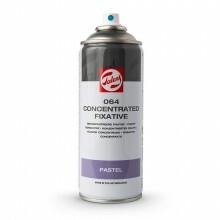 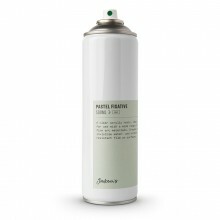 It sprays evenly with a minimal effect on tonal values and is easy to use. 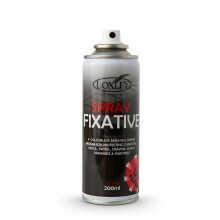 Lay your drawing flat and holding the can about 30cm away, spray back and forth across the drawing ensuring even coverage over the surface. 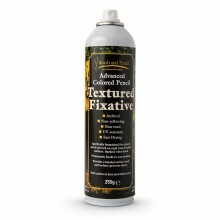 It dries quickly to prevent smudging and, once dry, it's completely colourless so you can continue working on top of it. 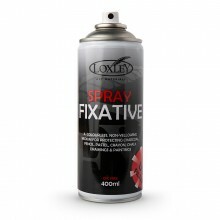 For a more in-depth look and a comparison with other fixatives, click here.